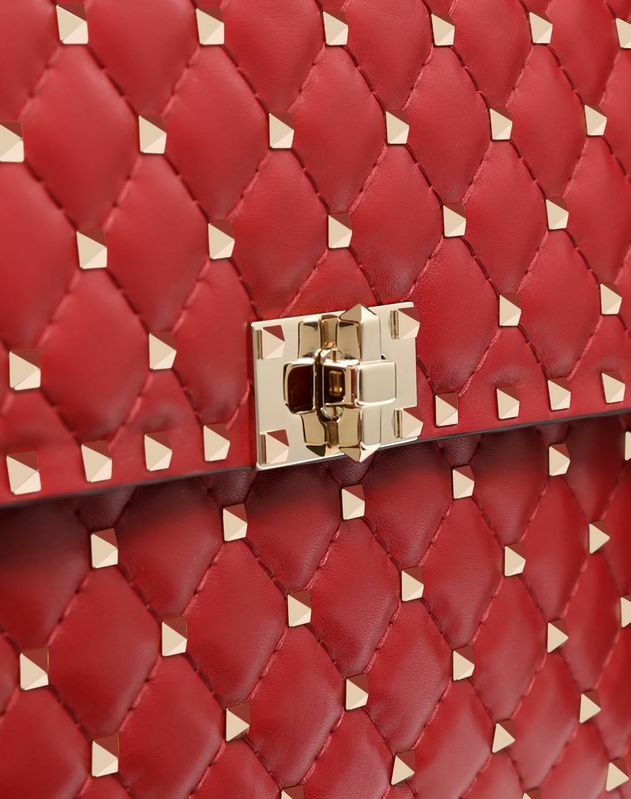 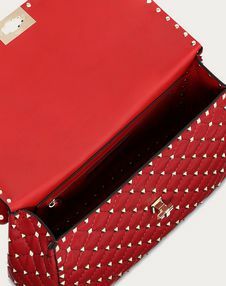 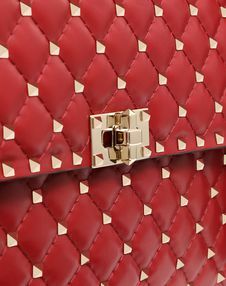 Supple lambskin nappa bag with Valentino Garavani Rockstud Spike chain. 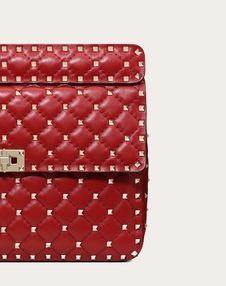 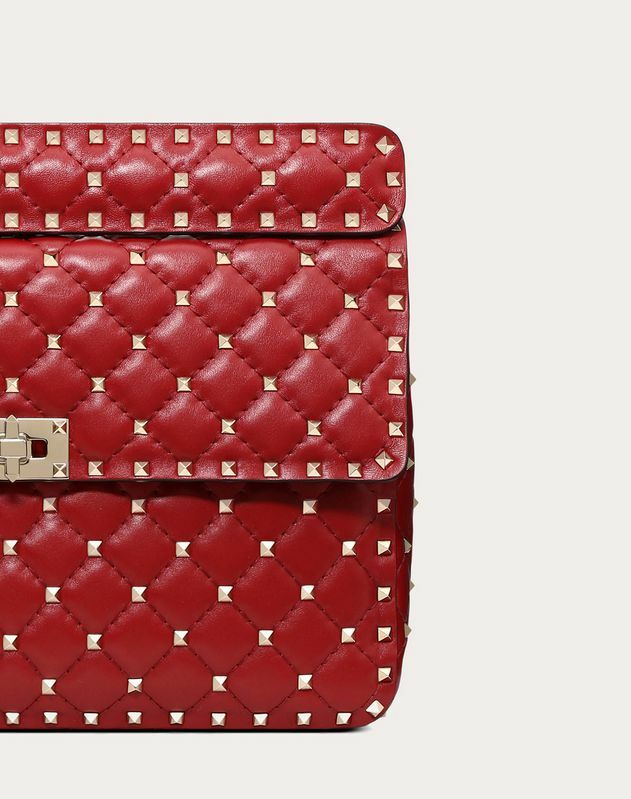 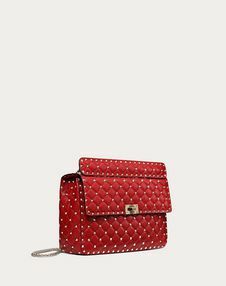 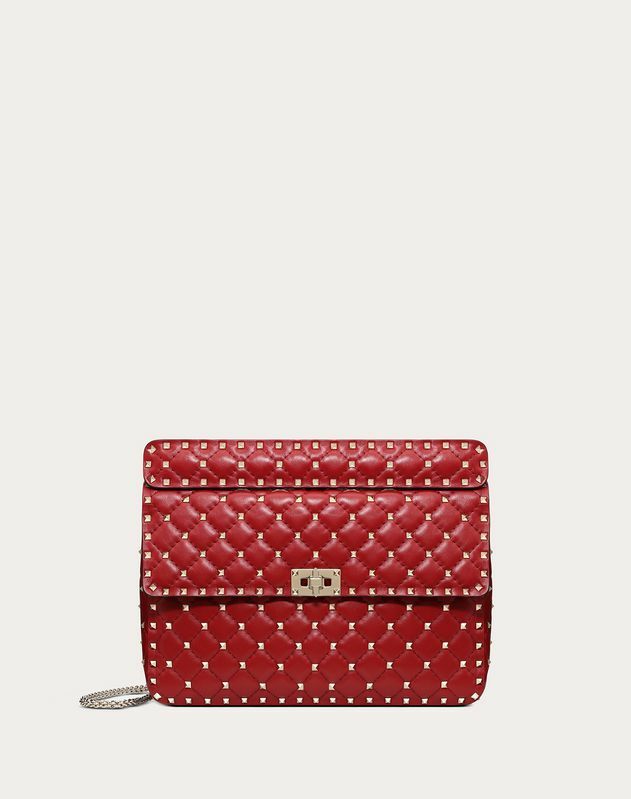 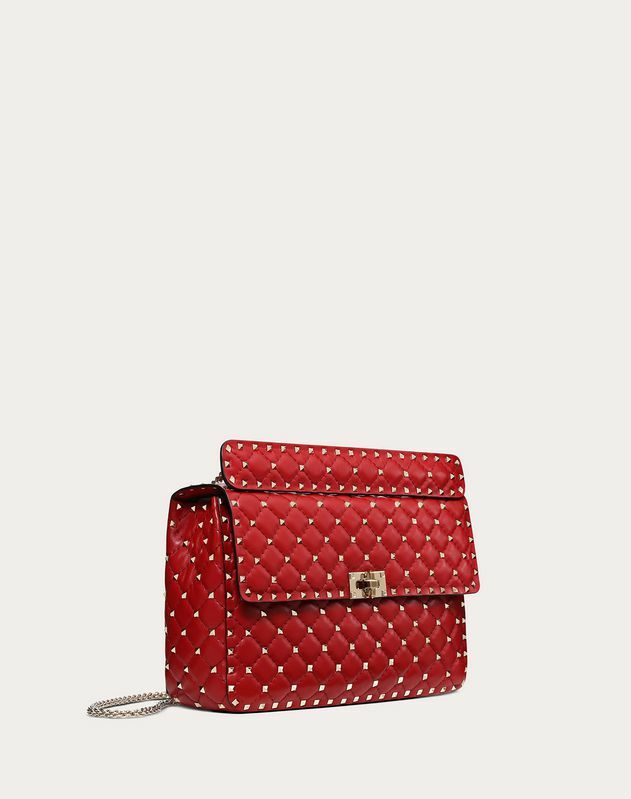 Quilted construction embellished with small studs.Equipped with a detachable handle and chain strap, the bag can be worn across the body or carried by hand. 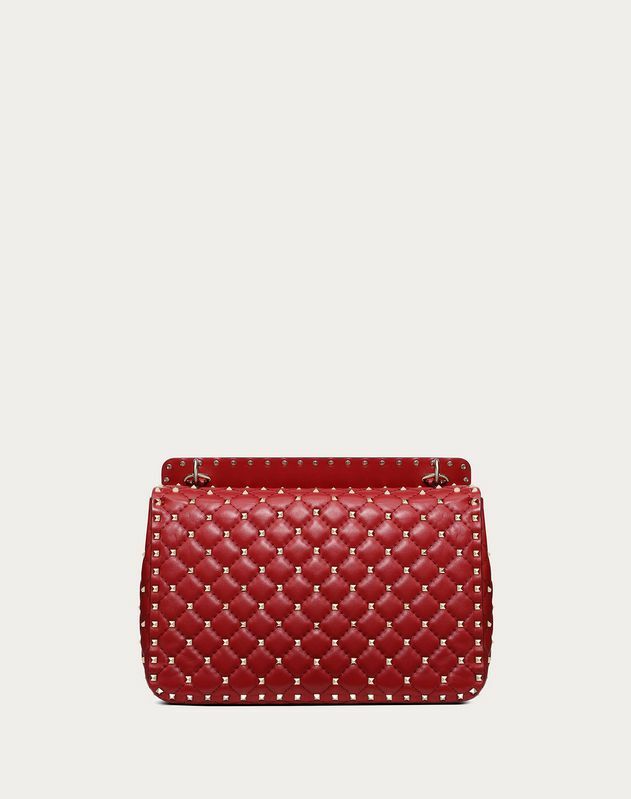 - Dimensions: W30 x H20 x D18.5 cm / W12 x H8 x D7.3"